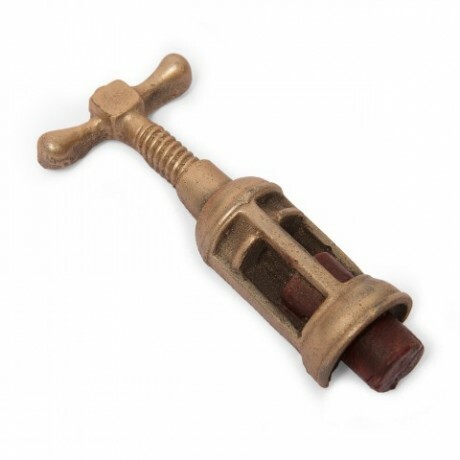 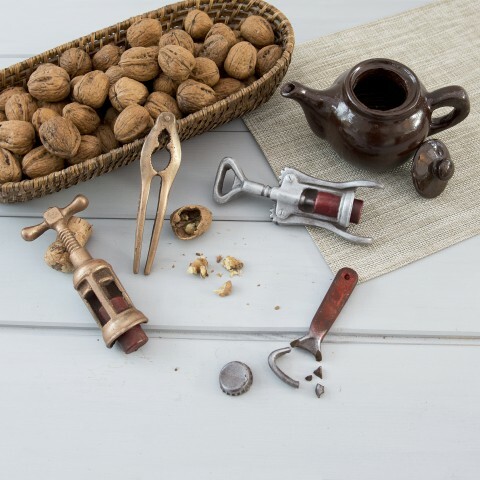 The original chocolate twist corkscrew is a timeless classic in the Schokolat collection. 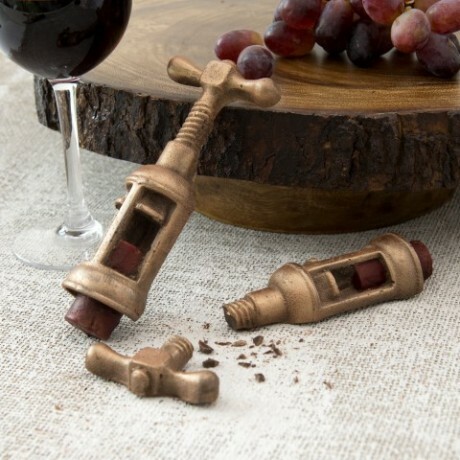 Why not gift it with a real bottle of wine as a fun and innovative present any time of the year – as a thank you for the dinner invitation or moving home gift. 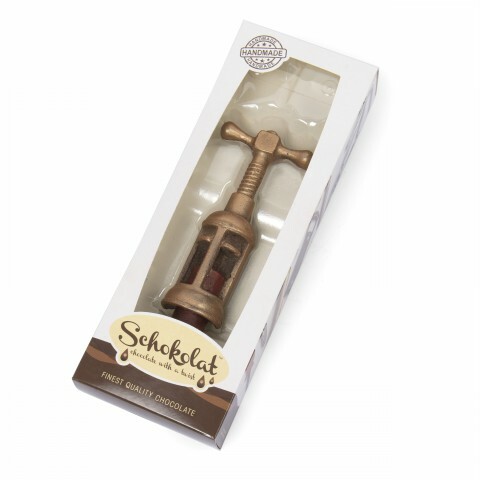 Another `chocolate with a twist’ ideal gift!